I am very pleased to show some exclusive photos of Georg Trüb. 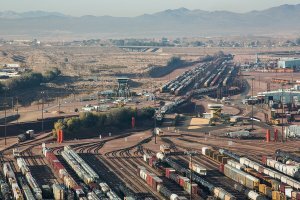 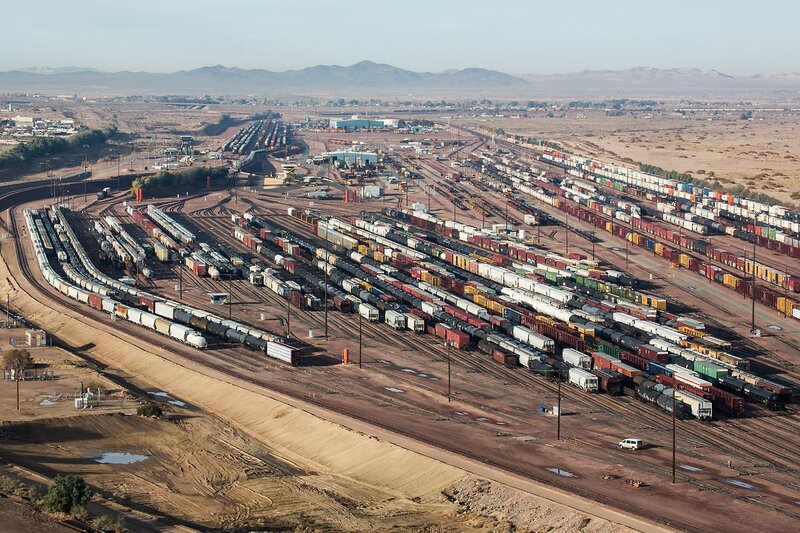 As a major classification yard, it has 10 receiving tracks (capacity 1420 cars), 48 classification tracks (capacity 2000 cars) and 10 departure tracks (capacity 1370 cars). 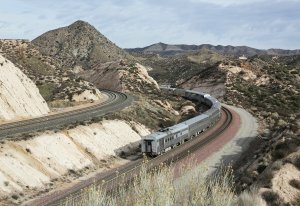 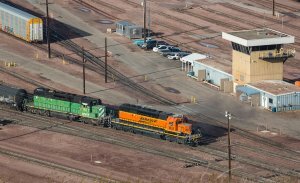 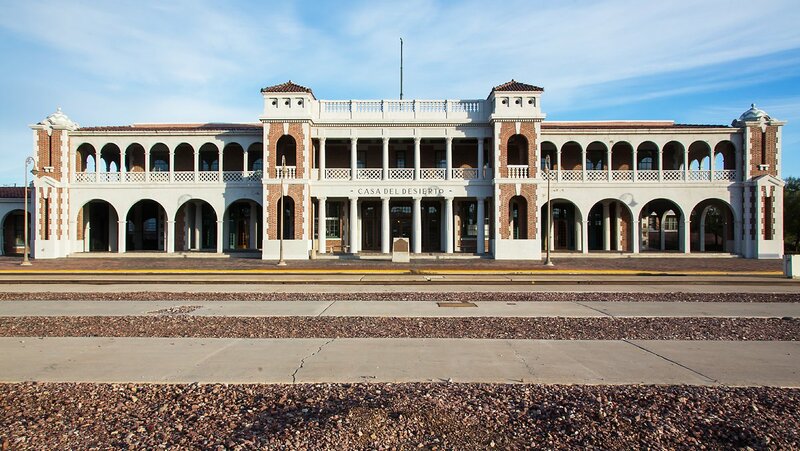 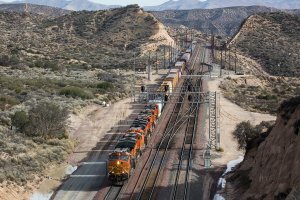 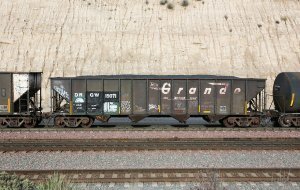 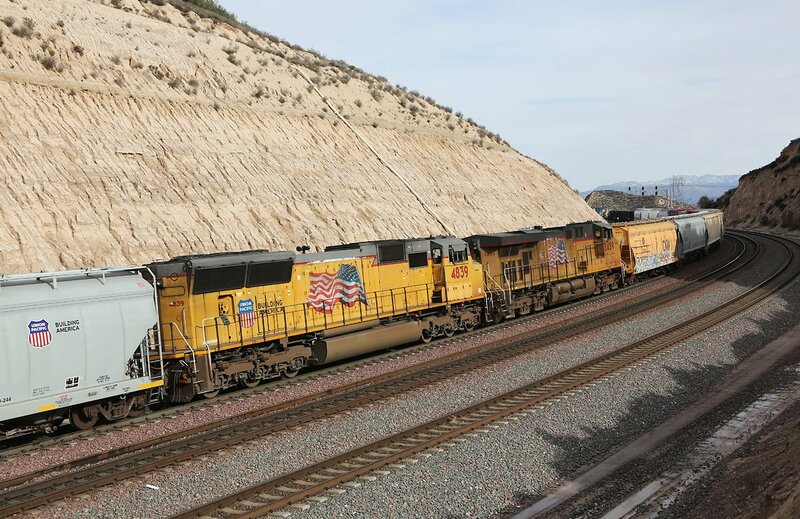 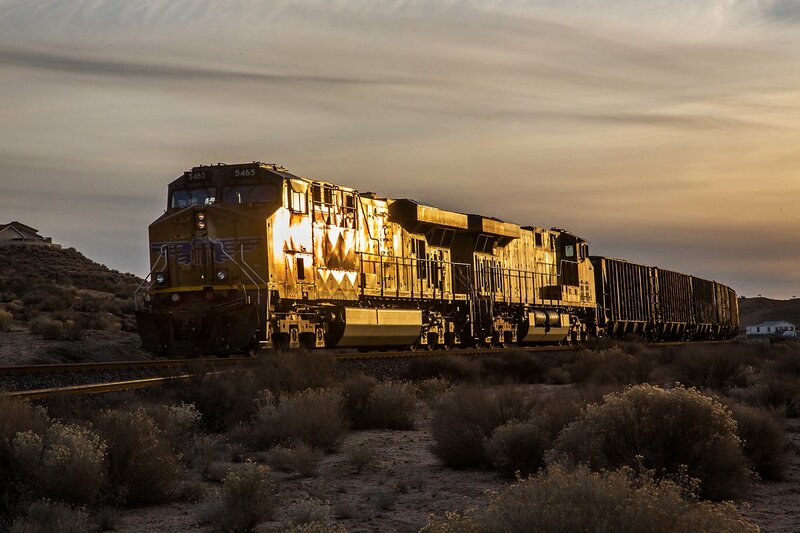 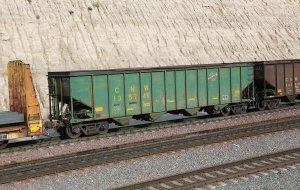 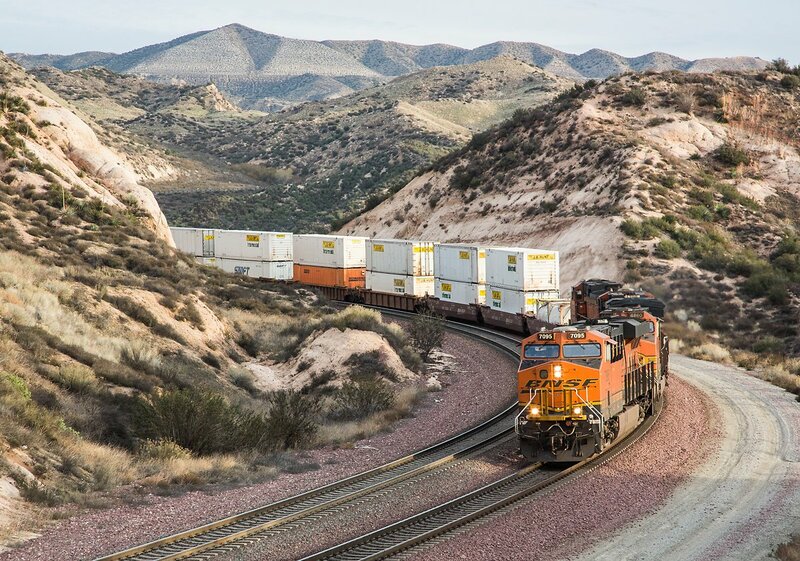 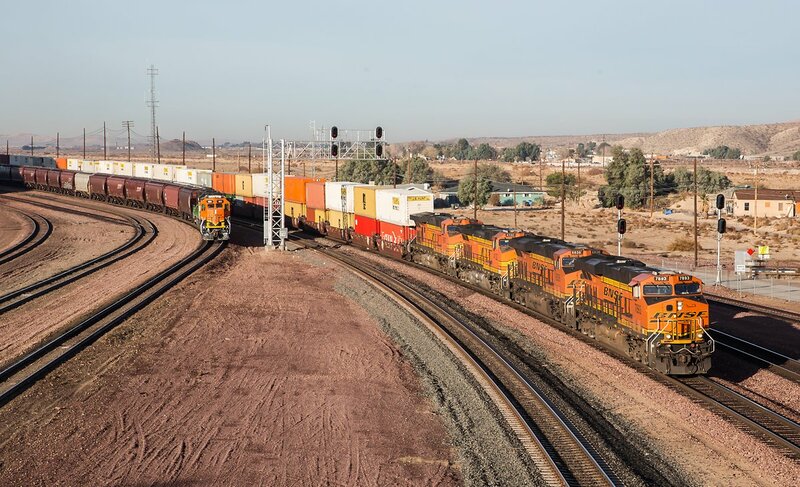 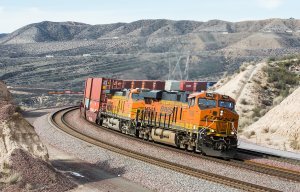 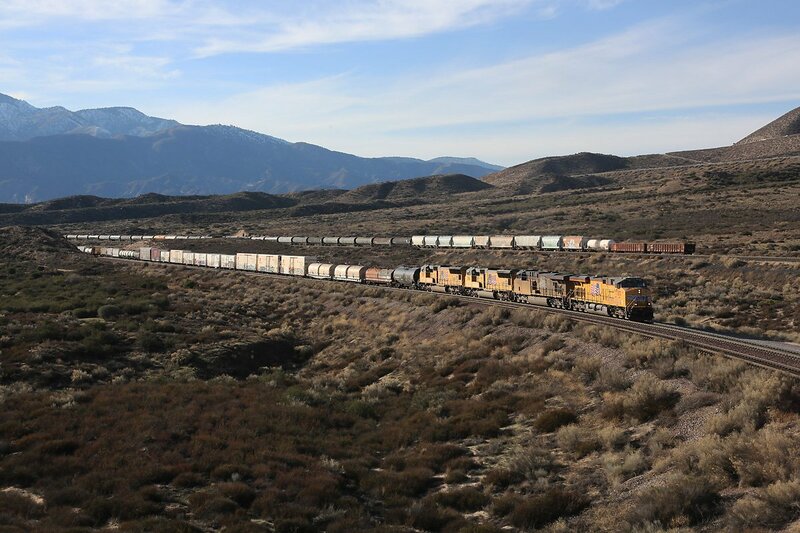 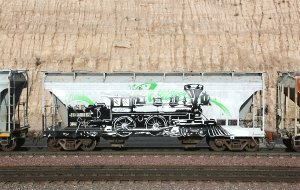 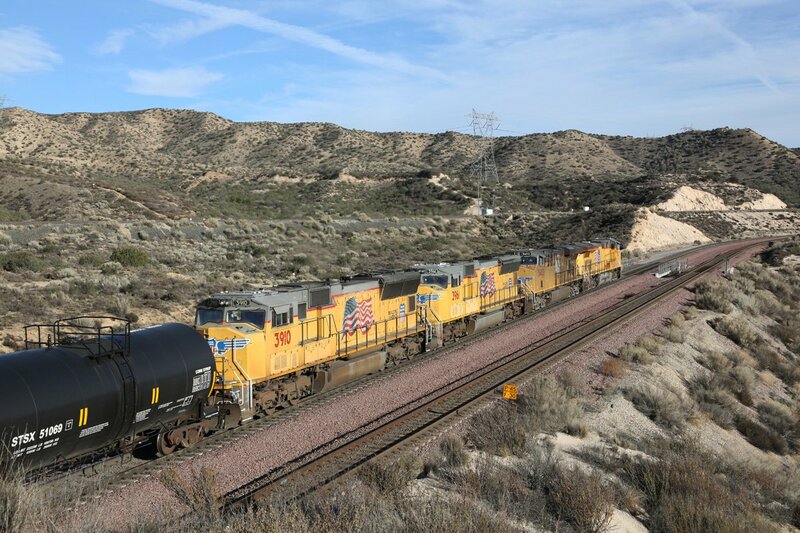 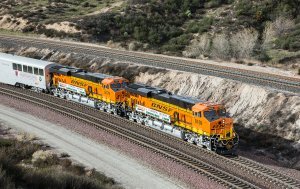 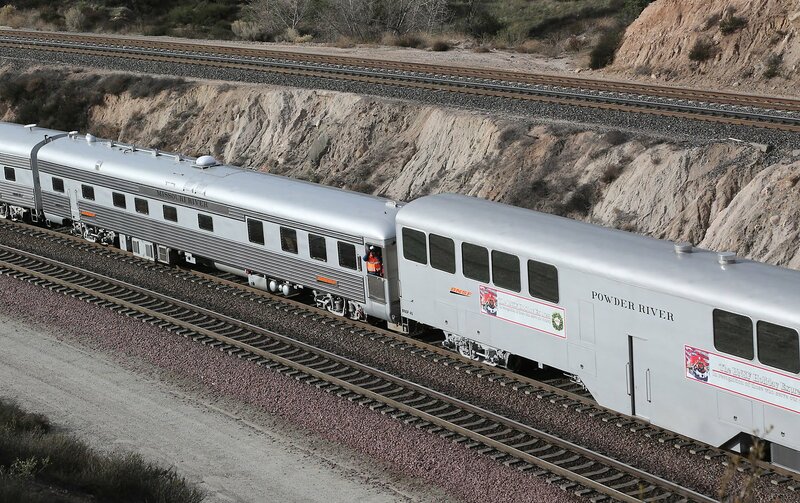 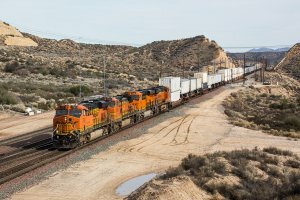 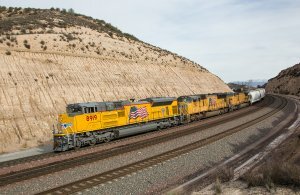 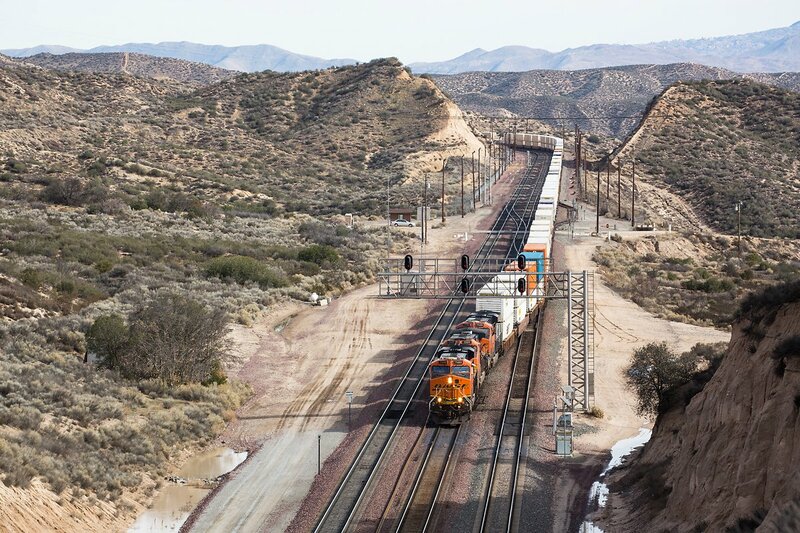 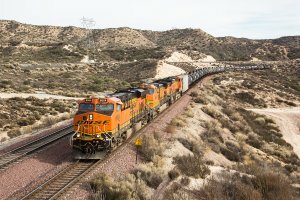 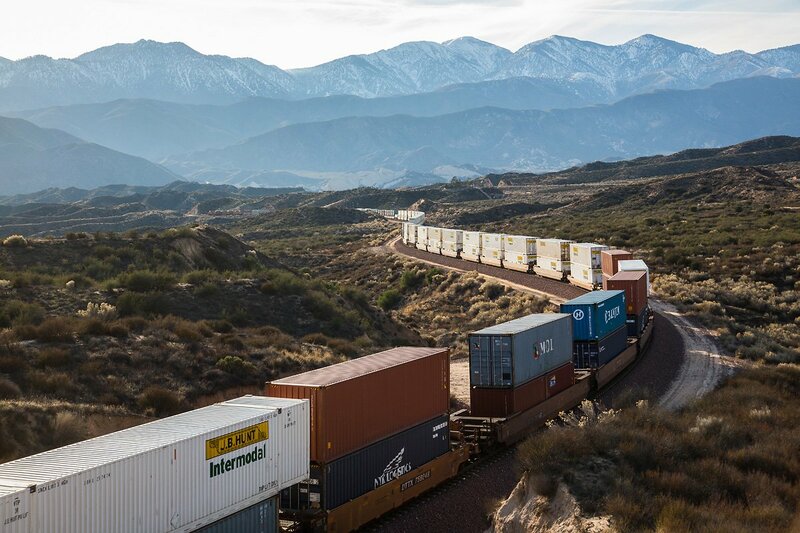 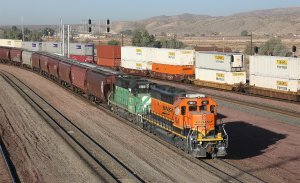 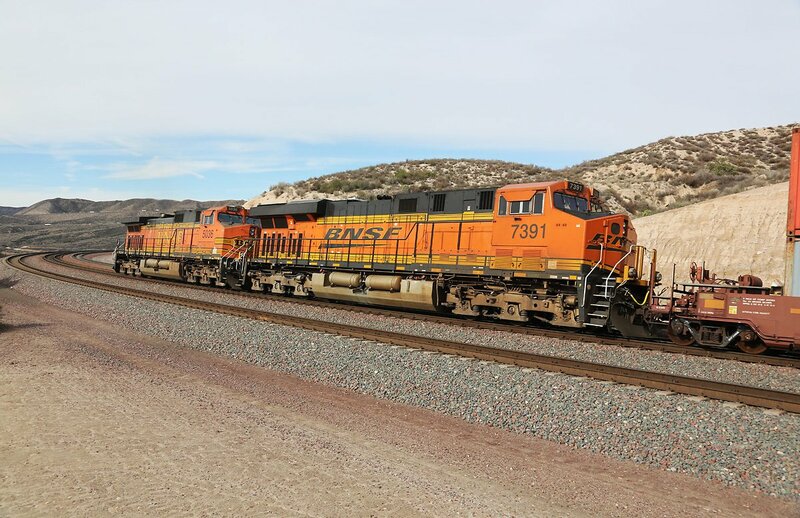 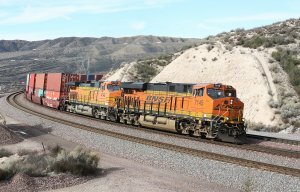 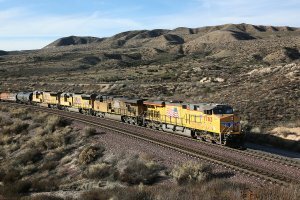 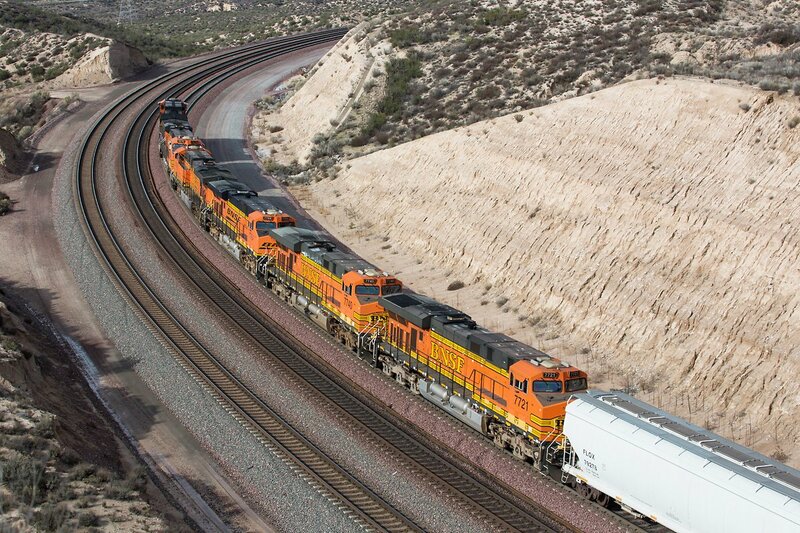 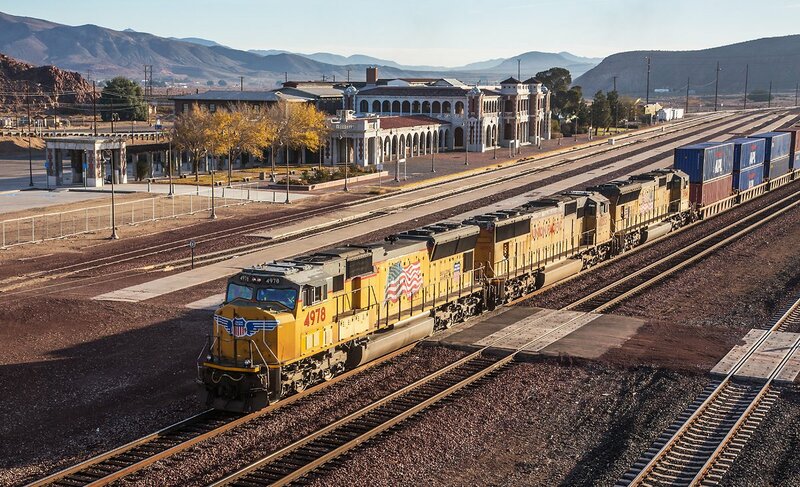 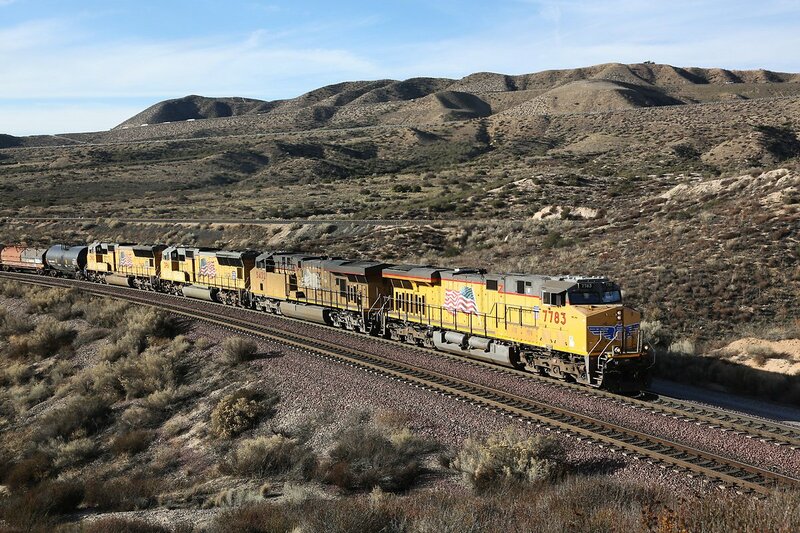 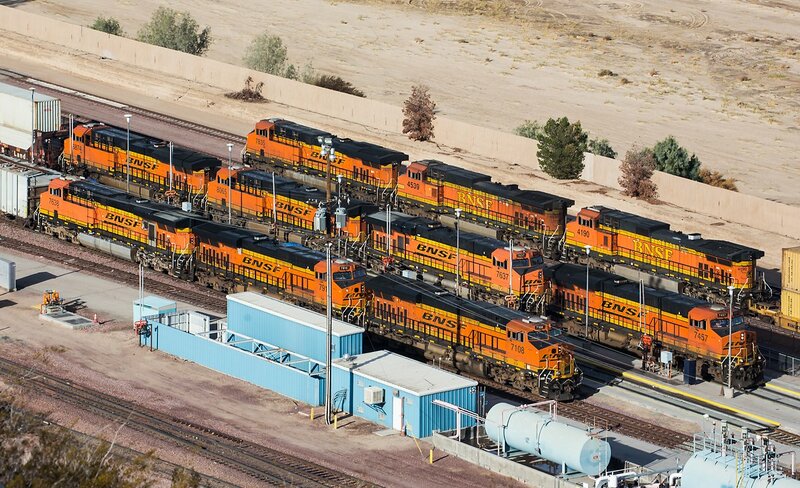 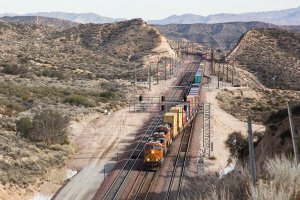 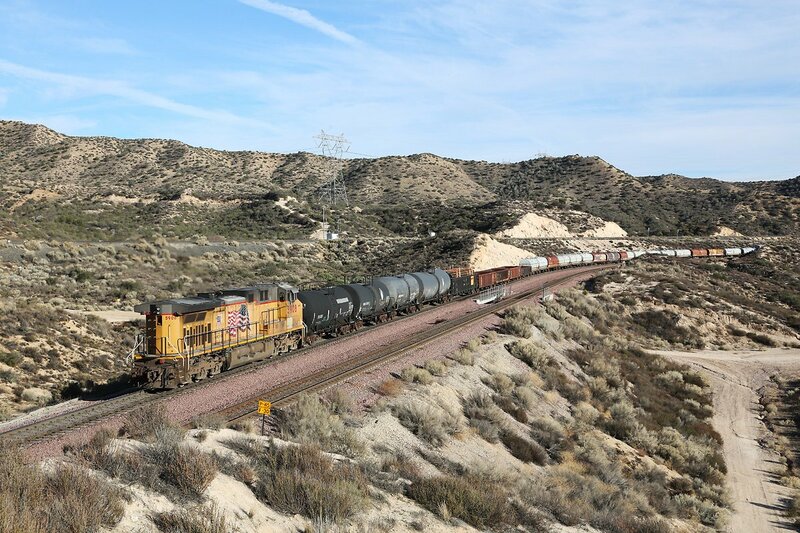 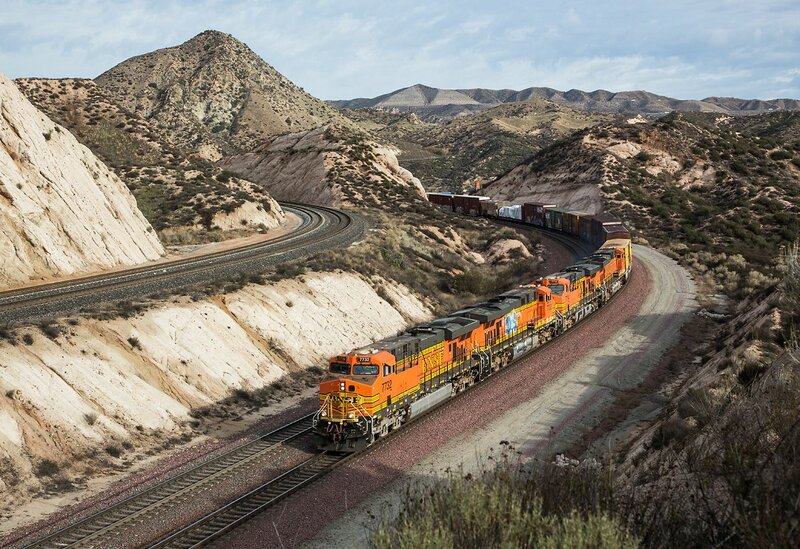 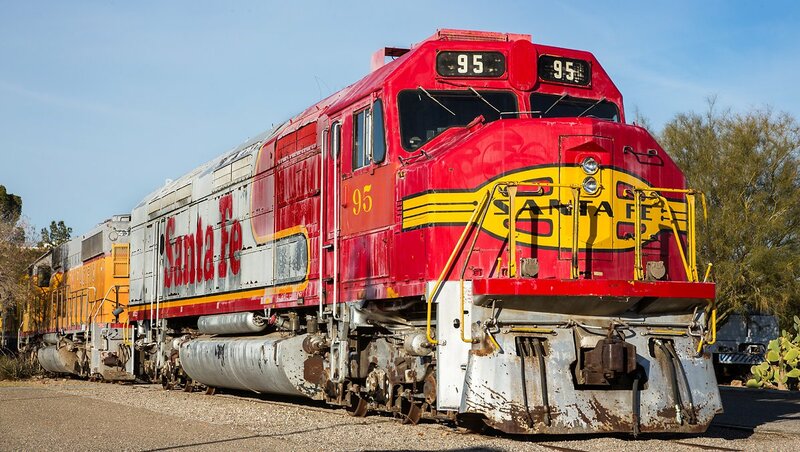 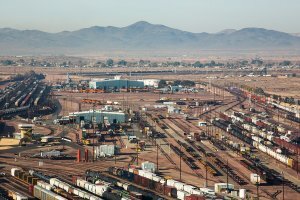 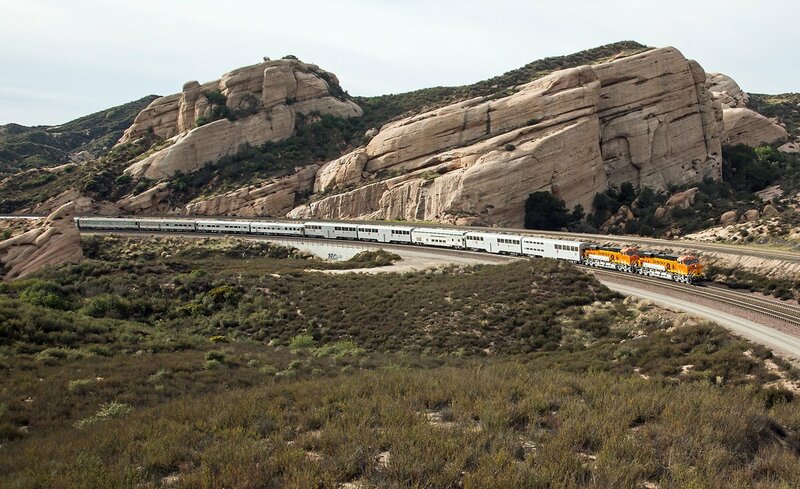 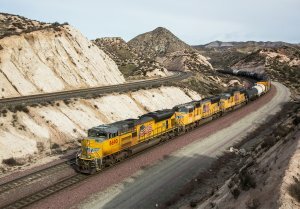 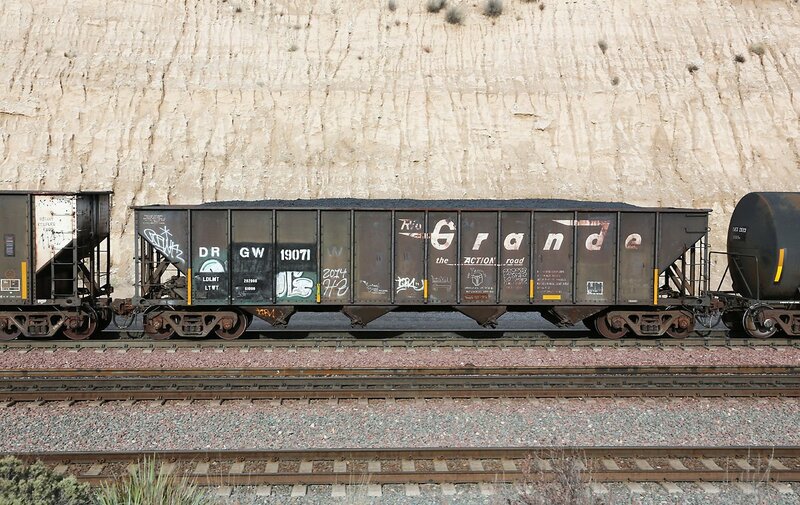 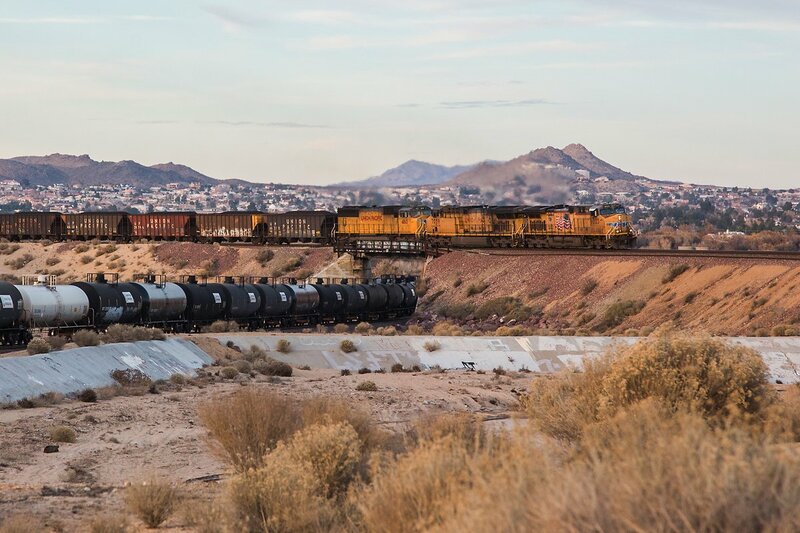 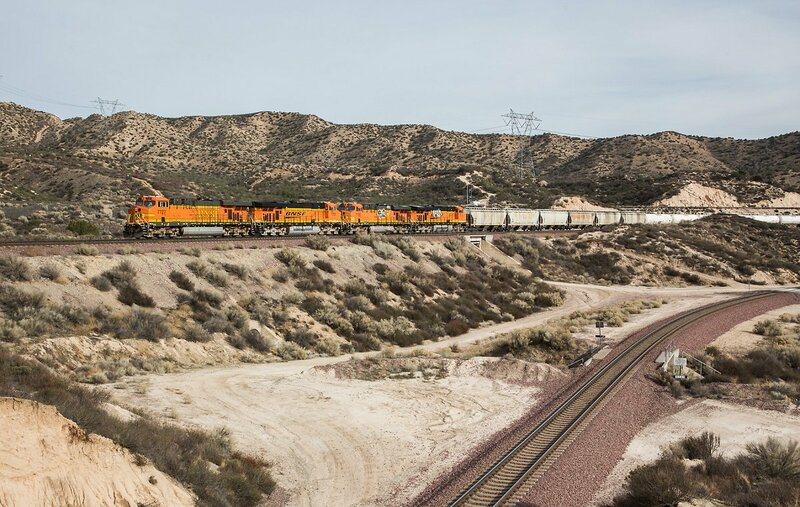 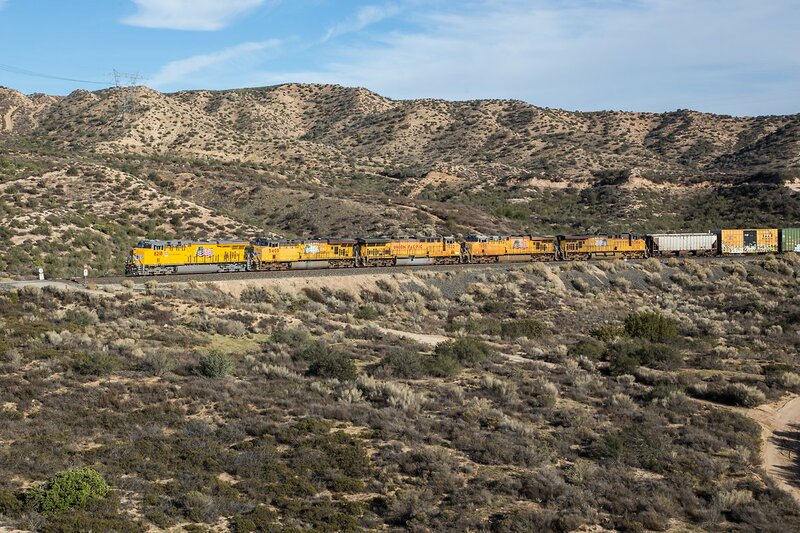 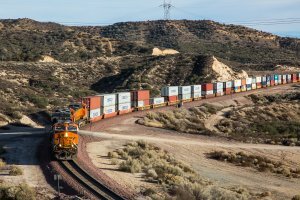 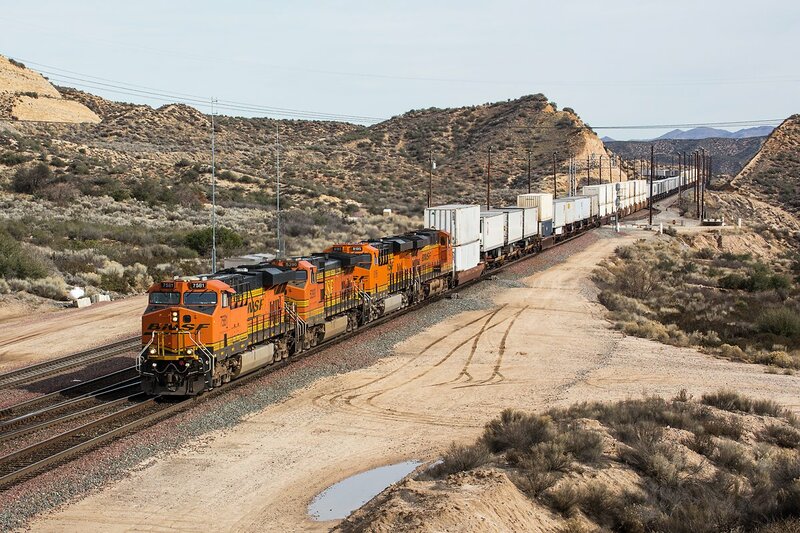 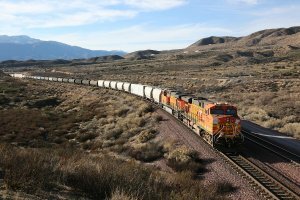 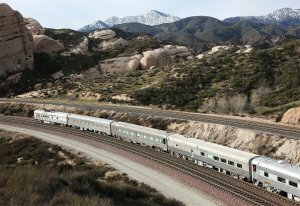 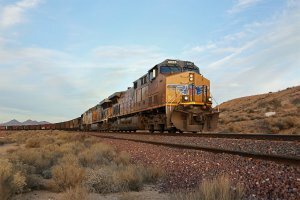 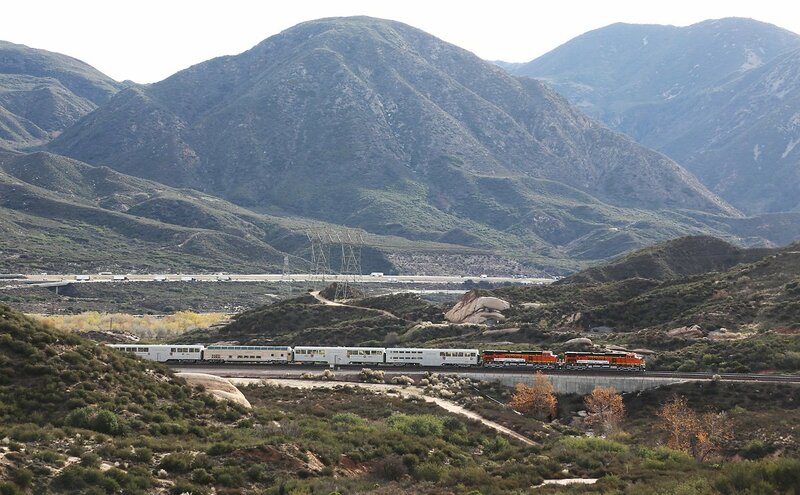 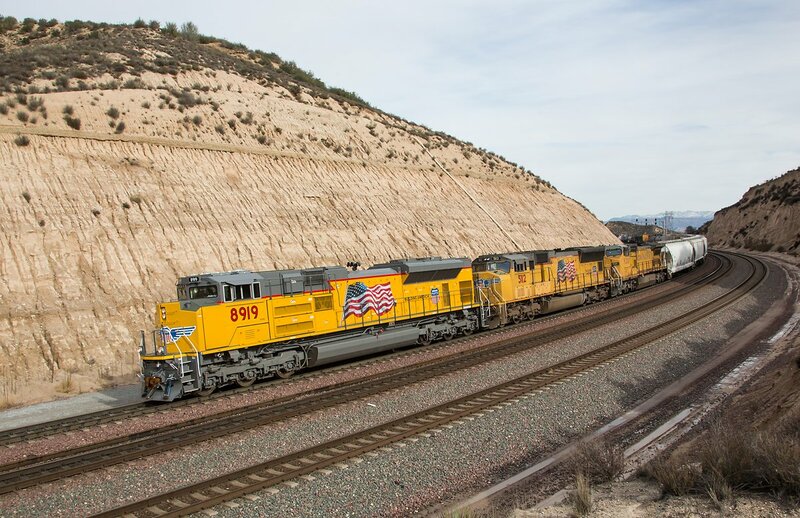 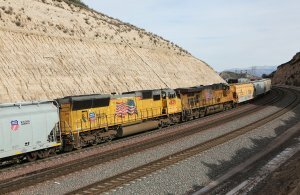 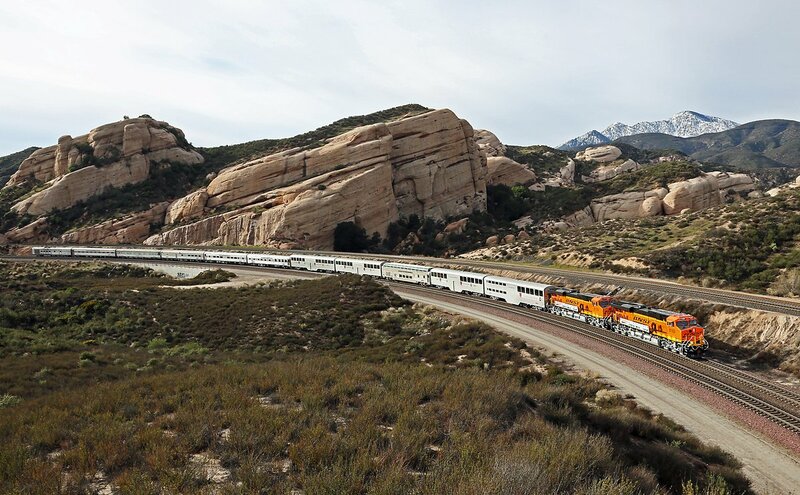 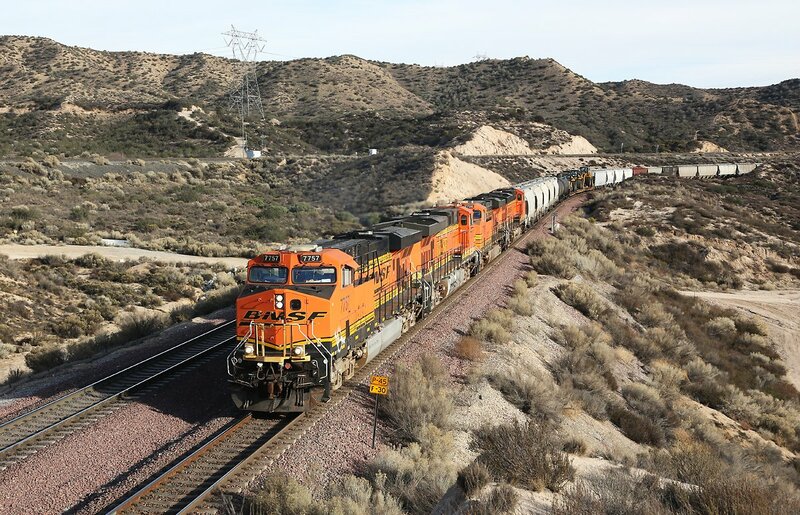 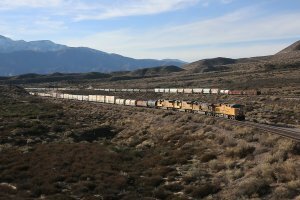 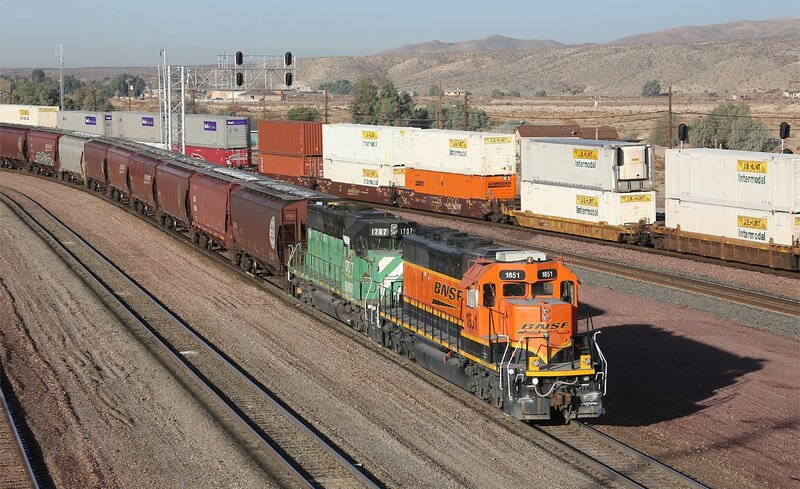 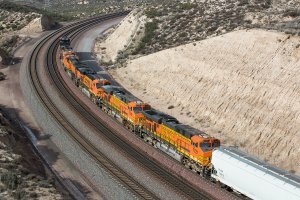 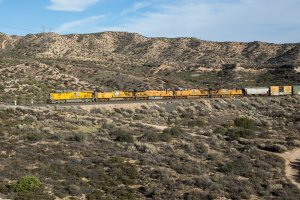 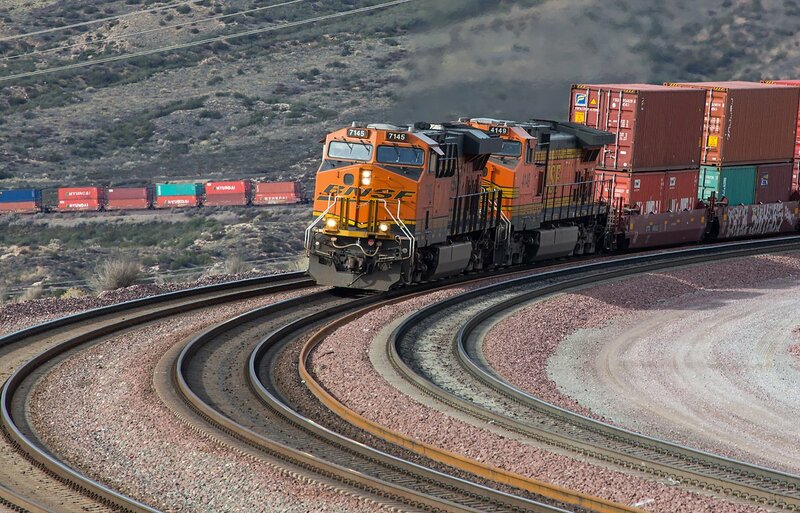 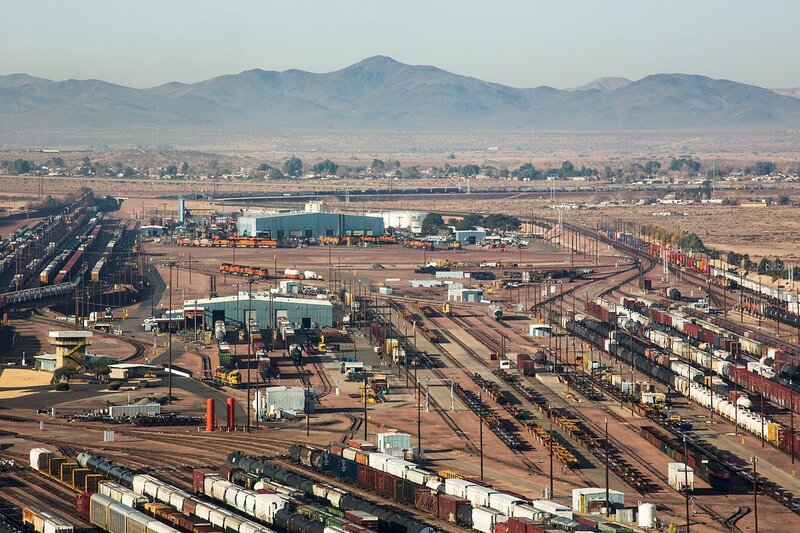 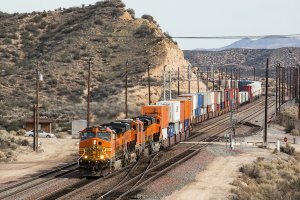 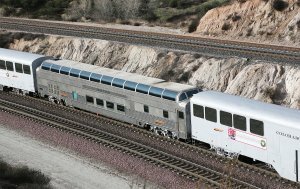 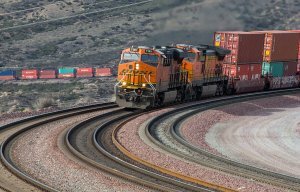 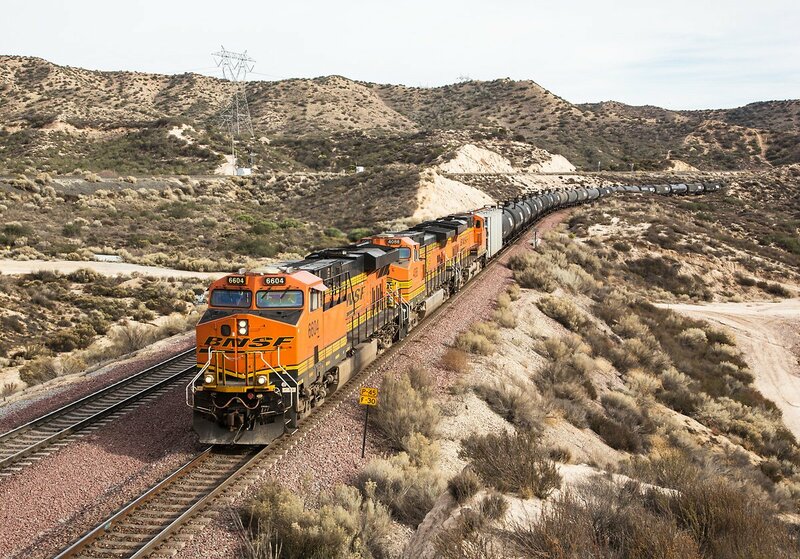 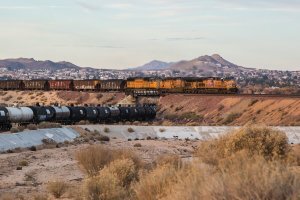 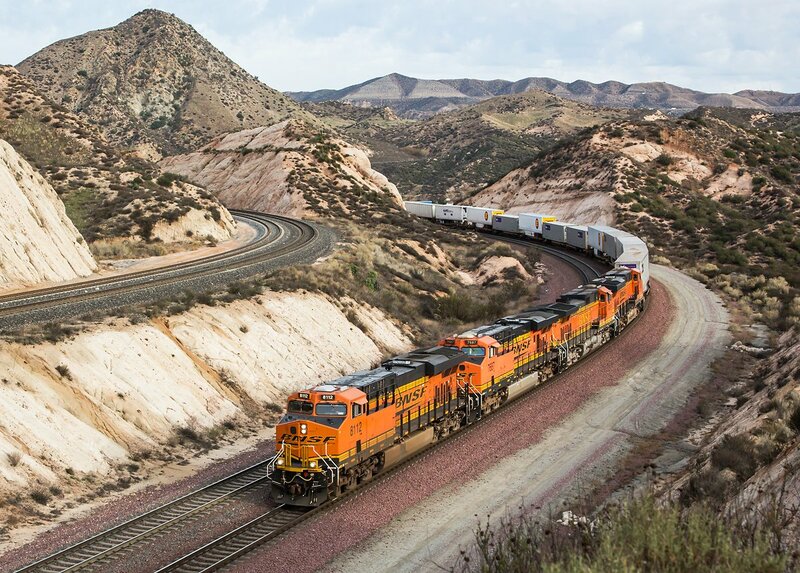 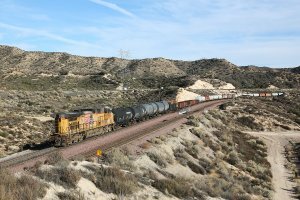 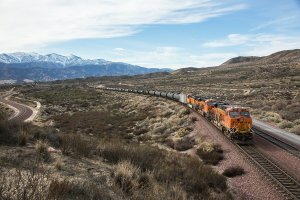 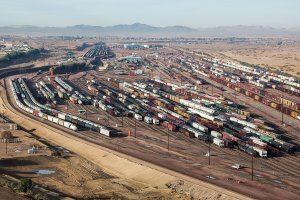 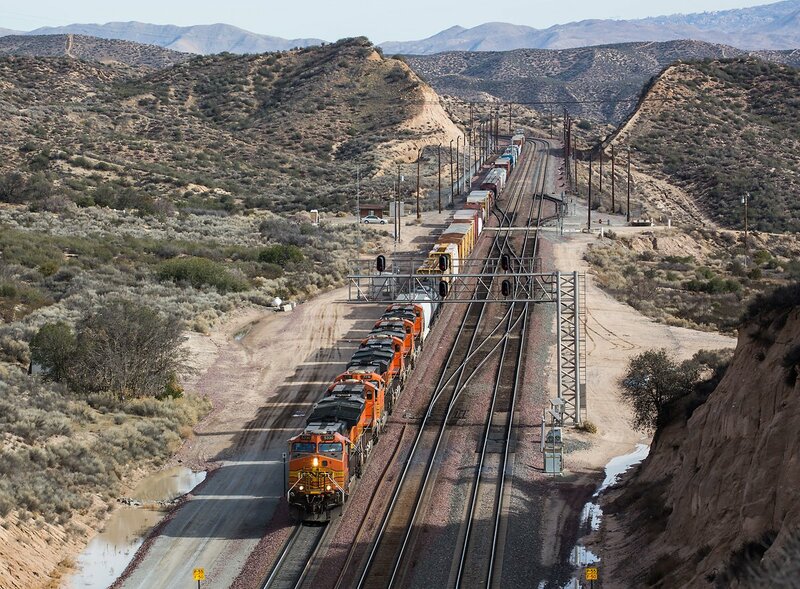 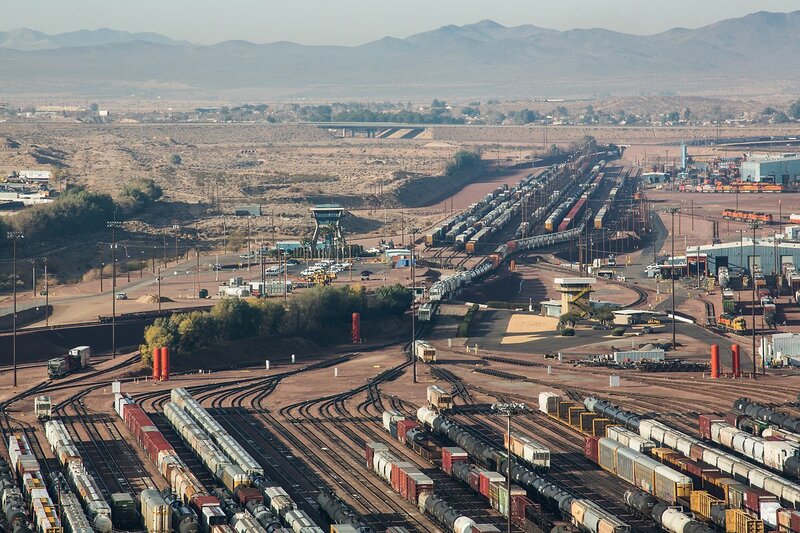 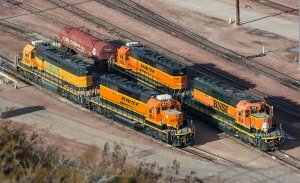 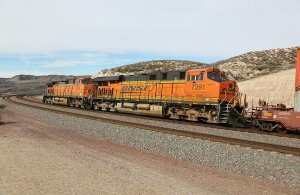 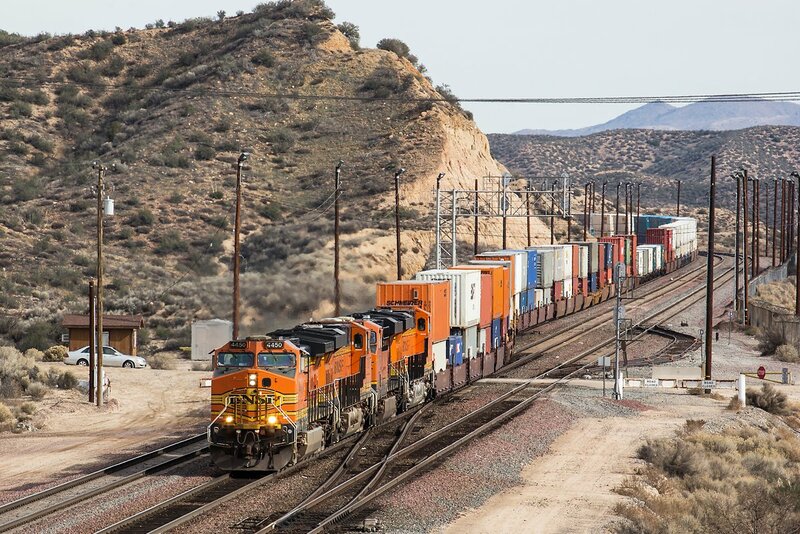 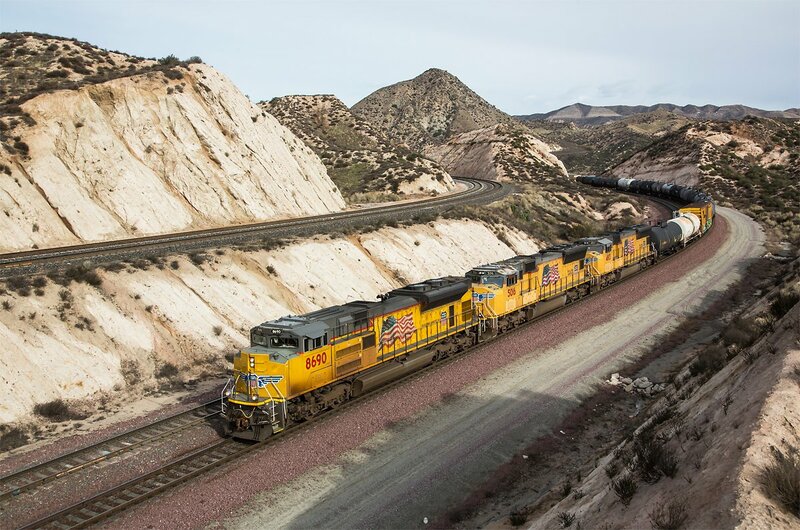 In the Barstow freight yard, trains going to or from Los Angeles and the San Francisco area are re-sorted to trains connecting to points in the east such as Alliance Yard, Argentine Yard and Corwith Yard; most BNSF trains originate or terminate at Barstow with only a few exceptions.